Dhaka, 15 October, Abnews: The High Court on Monday extended until October 23 the bail of BNP Chairperson Khaleda Zia in the Zia Orphanage Trust graft case. An HC bench of Justice M Enayetur Rahim and Justice Md Mostafizur Rahman passed the order following a petition filed by Khaleda's lawyers, said her counsel Barrister Kaiser Kamal. The court also adjourned the hearing for Tuesday on the review petition filed by the BNP chief against a lower court verdict sentencing her to five years' imprisonment in the graft case. On October 11, the High Court extended until October 15 the bail of Khaleda Zia in the case. 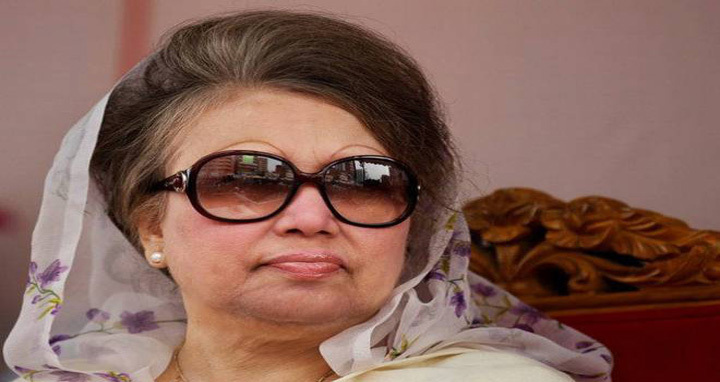 A petition was filed with the High Court seeking an extension of its earlier order granting four-month bail to Khaleda Zia in the Zia Orphanage Trust graft case on July 5. On March 12, the HC granted four-month bail to her in the case which expired on July 12. She was then sent to the old Dhaka Central Jail at Nazimuddin Road in the city.